Cushions play a very important role in your home. 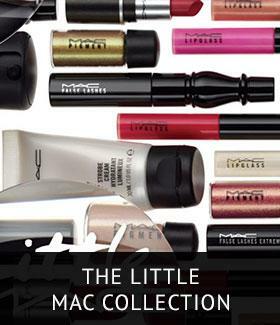 They help you get that perfect and comfy spot on your living room sofa. 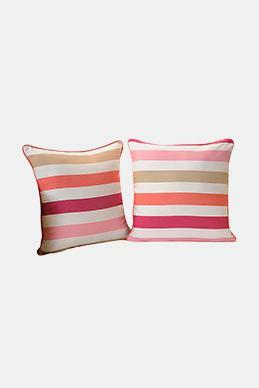 And these useful living room cushions have the capacity to single-handedly change up your living space’s vibe! 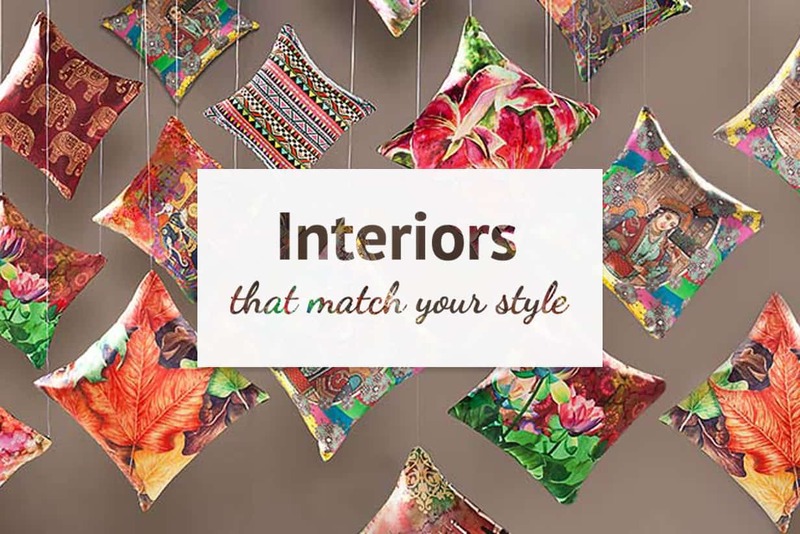 So let’s help you pick out the right cushion covers to amp up your home decor. 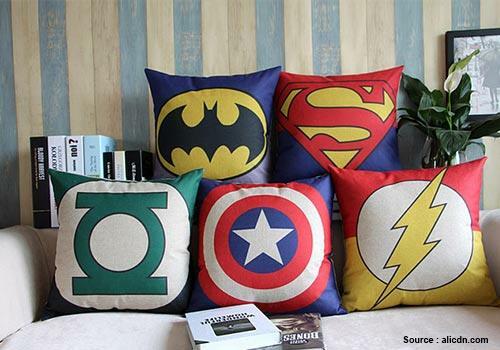 Here are 6 cool cushion cover ideas that you’ll love to give a try! 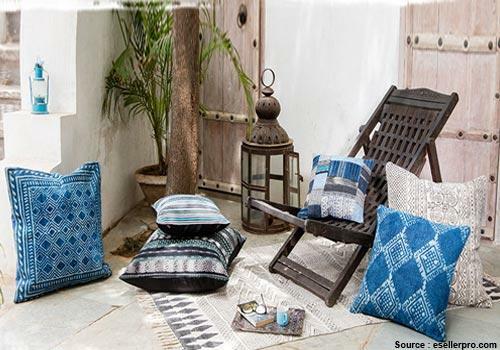 Take A Dip Into The Traditional– Add a rustic charm to your living room with traditionally designed cushion covers. 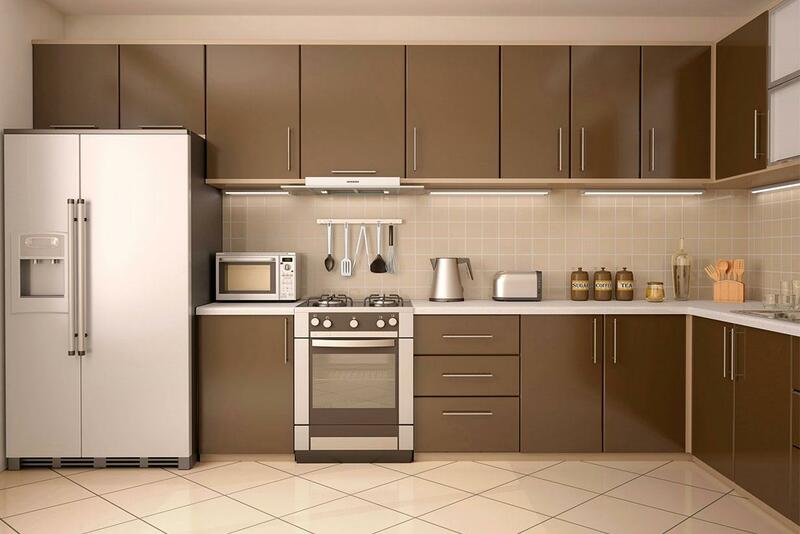 They will give your living space a strong character with an elegant touch. Choose colours inspired by nature to bring a light and crisp atmosphere into the room. 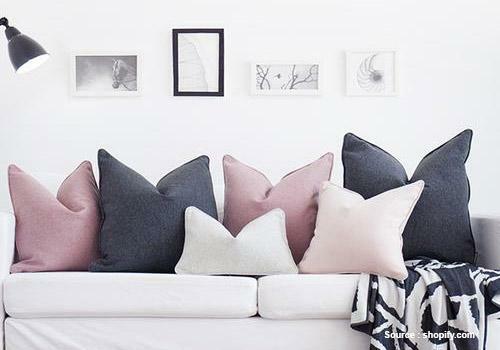 Mix it up with a few cushions in bold and light colours to further add to their chic look. 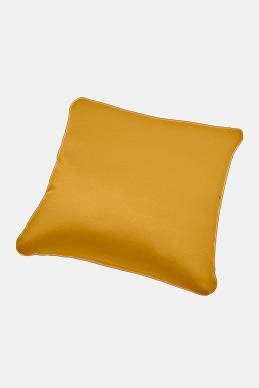 Try bright cushions for brown sofas and watch them breathe life into your living space! 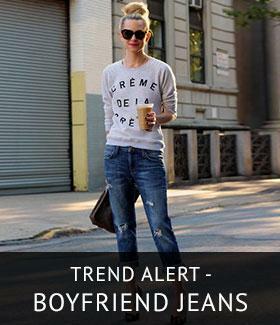 Make Monochrome Your One True Love– Monochrome is just about the most stylish and classy thing there ever was. 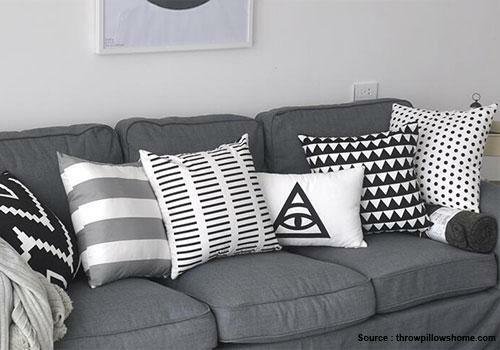 So give your interiors an uber-stylish makeover by adding monochrome cushions to your living room’s sofa set. If you think this style limits your options, you’ll be pleasantly surprised by the sheer amount of greys, blacks and whites there are! There is nothing that can carry a design better than monochrome! 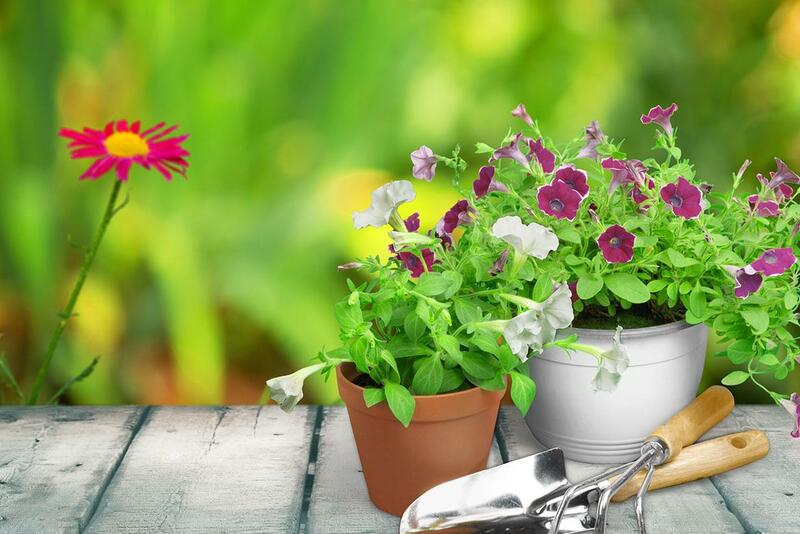 Let Your Living Space Bloom– Floral designs are amazingly dynamic and can give your room a refreshing feel. 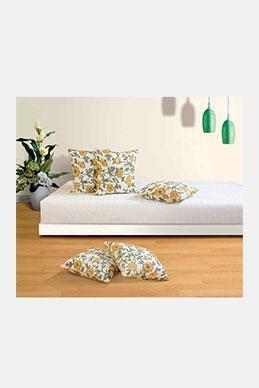 Where floral cushion designs and shades give out a feeling of fuzziness and warmth, light pastels and designs make it look fresh and airy. If your florals have a hint of tropical-leafy detailing, then they look amazing when placed against a window that opens into a garden. And when florals are teamed with stripes, they give out a chic urbane look. 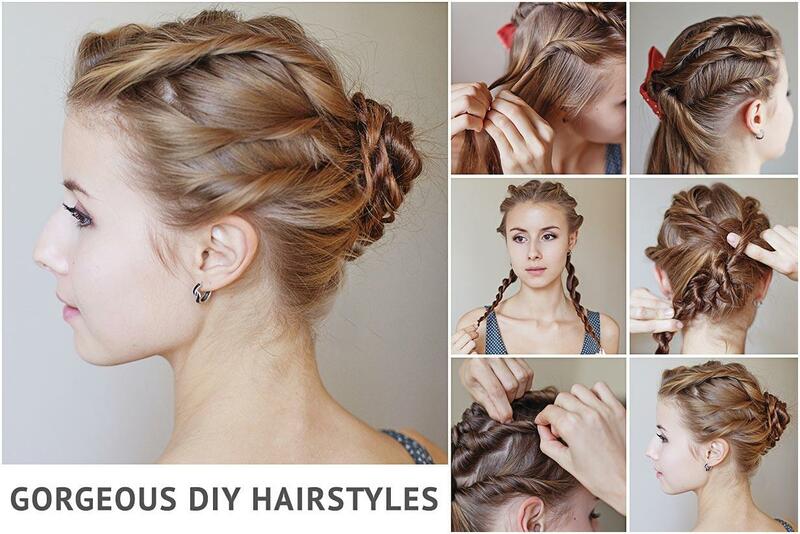 These also make the perfect white sofa cushions! 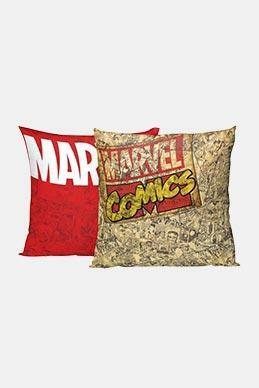 Save The Day With Superhero Cushions– If you live in a bachelor-pad, are a superhero fanatic, love to live in a quirky place or identify with all three of these, then the superhero-themed cushions are just the thing for you! Throw these cushions on the couch or put them on display in a cabinet, they are sure to make your space look more of a reflection of your true self. 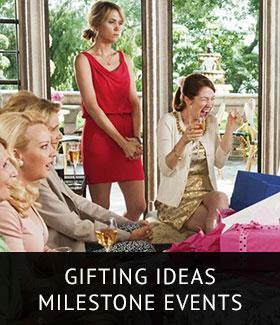 Add these onto a solid background and watch them heroically define the look of your living room! 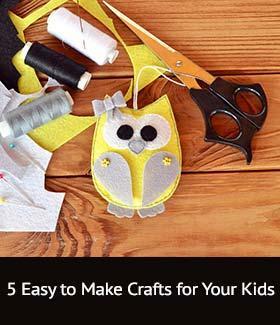 Keep The Imagination Flowing With Solid Cushions– There is nothing that will get your mind free and your creativity flowing like a neat looking space. 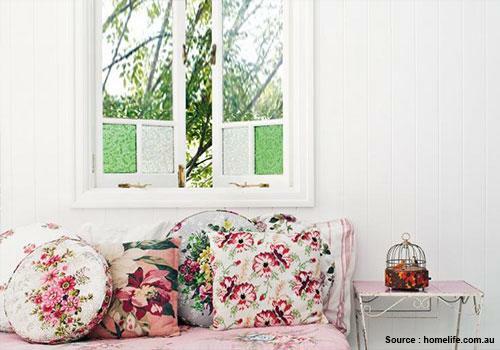 Opt for solid coloured cushions to get a space that doesn’t look cluttered. Solid coloured cushions give you the option to team them up with different styles and textures to completely revamp your space. Add them as cushions for a leather sofa or on one with designs and patterns, and watch them give your space a distinctly stylish edge! Get The Geometry Sorted– Give your living room an edgy finish with geometrically patterned cushion covers. 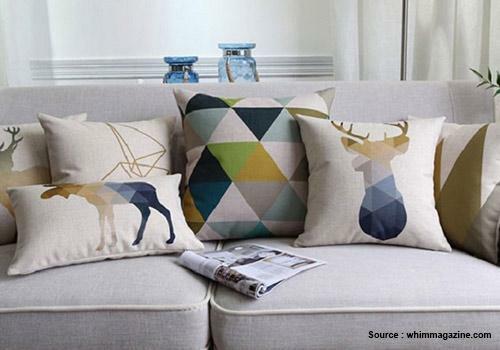 The utter symmetry and crisp lines of these designs make the cushions stand out in any space. 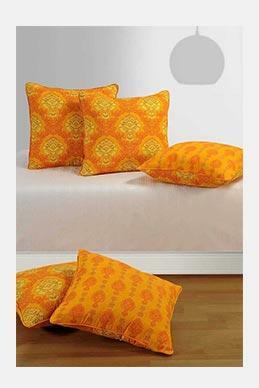 You can place cushions with different geometric patterns together or with floral prints, the possibilities are endless! 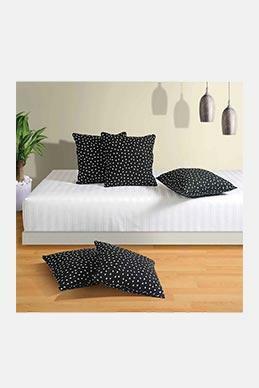 We are sure that these beautiful cushions have given you an urge to start redecorating your space. So, don’t waste time and start your search for the best sofa cushions that suit your home! 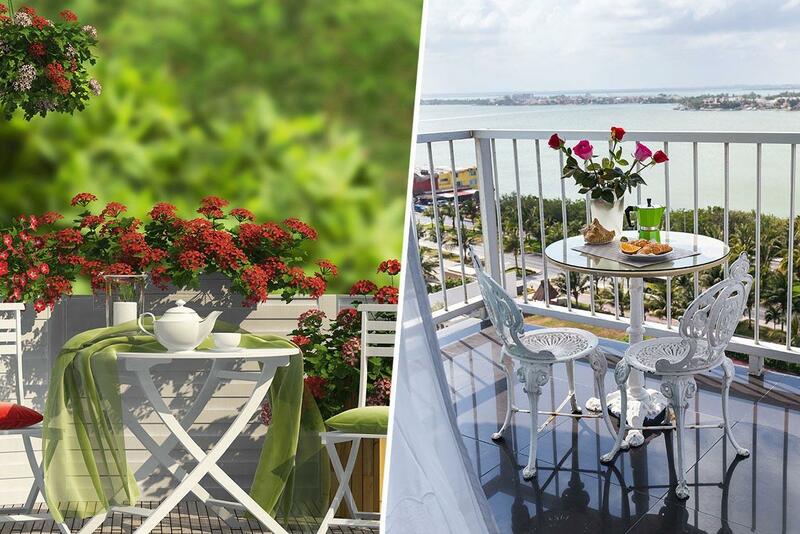 Checkout our next Article "Top 5 Dining Table Decor Ideas"